The music industry has been discussing and debating for years the merits of creating a comprehensive, publicly accessible database of musical works and sound recordings and the ownership information attendant to each — something that does not currently exist. But various multi-stakeholder efforts to compile such a catalog have faltered amid disputes over cost, control, and access, most spectacularly the ill-fated Global Repertoire Database initiative spearheaded by a group of music publishers and performance rights organizations. The need for such data, meanwhile, has only grown more acute, as the volume of new recordings being released each month as exploded and music streaming services churn through vast catalogs, leading to an eruption of disputes and litigation over the proper payment of royalties to rights owners. Momentum seems to be building, however, behind renewed efforts to compile the universal look-up catalog, although controversy is already bubbling up around some of those efforts. 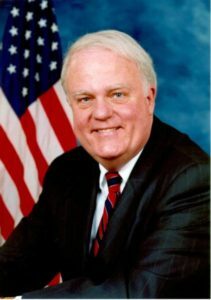 Last week, Rep. James Sensenbrenner (R-Wisc. ), the chairman of the House Judiciary Committee’s Intellectual Property Subcommittee introduced the Transparency in Music Licensing Ownership Act, which would instruct the U.S. Copyright Office to compile an open, comprehensive database linking metadata about sound recordings with metadata and ownership information about musical works so that users of sound recordings would be able to identify and locate the current rights owners of the musical works involved. The bill would also appropriate money to compile and maintain the database. 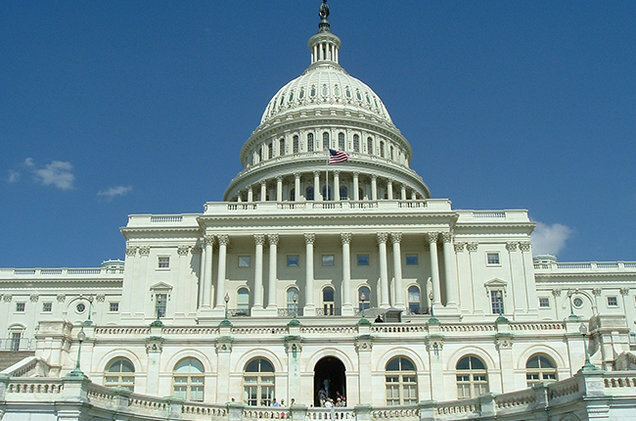 To encourage rights owners to register their works with Copyright Office for inclusion in the database the bill would also limit their ability to bring legal action against alleged infringers if the rights owner has not provided up-to-date information to the Copyright Office. How far Sensenbrenner’s bill will go in the current congress is an open question. Very little legislation in moving on Capitol Hill these days amid gridlock over health care reform and the multiple investigations into Russian meddling in the 2016 election. It’s also possible the effort could get dragged into the still unresolved controversy over the appointment of a new Register of Copyrights, a position sill unfilled since the previous Register, Maria Pallante was removed last year by the new Librarian of Congress, Dr. Carla Hayden. But Sensenbrenner’s bill seems to have lit a fire under other music industry stakeholders who already make commercial use of elements of the data the bill would make public. On Wednesday, the two leading PROs in the U.S., ASCAP and BMI, announced plans to combine their respective catalogs of musical works into a single, unified database and to make it available to others in the industry. Sensenbrenner immediately blasted the move, however, as an attempt to preempt his legislation. The upcoming RightsTech Summit, which will be held September 27th in New York City, will tackle the daunting data challenges music industry and other media sectors face today as digital platforms strain legacy rights management and licensing systems, as well as the renewed efforts to create a comprehensive music rights database. Executives from Rumblefish and the Harry Fox Agency, Music Reports, and other private companies making commercial use of the data targeted by Sensenbrenner’s bill will discuss the benefits and drawbacks of data sharing and the technological challenges associated with making it available. 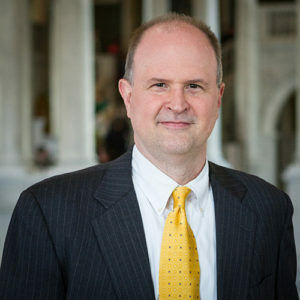 The summit will also feature a one-on-one fireside chat with Robert Kasunic, Associate Register of Copyrights and Director of Registration Policy and Practice at the U.S. Copyright Office, who will address copyright reform efforts in the U.S. and elsewhere, including the Transparency in Music Licensing Ownership Act. 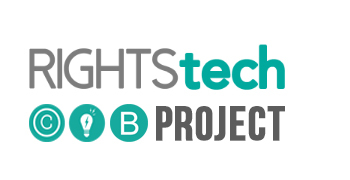 For information on registering for the RightsTech Summit, click here. The U.S. Justice Department’s antitrust division formally closed its revue of the ASCAP and BMI consent decrees Thursday, issuing a lengthy statement spelling out why it decided not to make any changes to the decrees, at least for now, and why it now reads those decrees to require 100 percent licensing by the PROs of any works in their repertories even if they don’t represent 100 percent of the owners of those works. Despite reliable sources telling Billboard that the Dept. of Justice’s (DoJ) ruling expanding the power of the consent decree is a done deal — with a written statement detailing its decision is expected sometime this summer — the head of that agency, U.S. Attorney General Loretta Lynch, testified before Congress last week, on July 12, that the DoJ’s review isn’t complete and that a decision has not yet been reached. 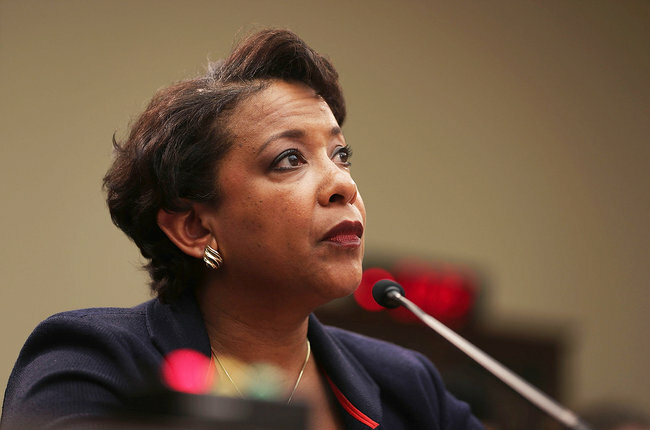 “My understanding is that the review is not complete… and the decision hasn’t been made and the discussion is still ongoing,” Lynch said during a House Judiciary Committee hearing. We, the undersigned, represent the independent music publishing and record label community in North America, and want to lend our unified voice to the recent press and discussion regarding the outrageous position the Department of Justice (DoJ) has taken with regard to the ASCAP and BMI consent decrees. The U.S. Department of Justice struck a major blow Wednesday to U.S. music publishers and performing rights organizations. A nearly two-year process to amend the consent decree so that music publishers would have the right to withdraw digital licensing from the blanket licenses offered by ASCAP and BMI — the two performing rights organizations operating under a DOJ consent decree since 1941 — has ended with no changes to the consent degree, much to the chagrin of major publishers like Sony/ATV, Universal Music Publishing Group and BMG.